How to use FEM BDC Module Test Platform on BMW F20 F30 F35 X5 X6 I3? 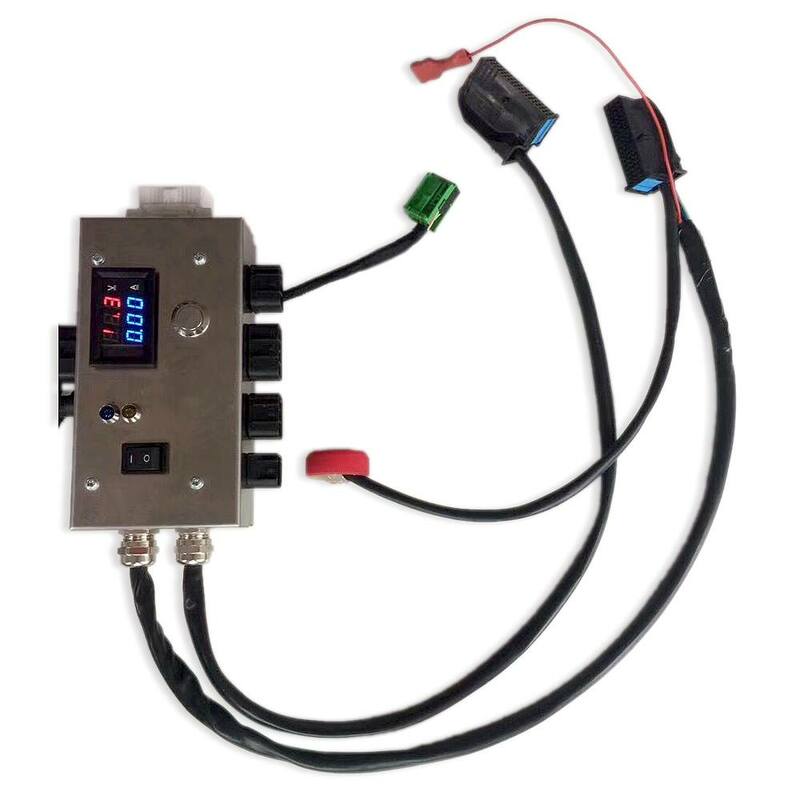 FEM BDC Module Test Platform for BMW F20 F30 F35 X5 X6 I3 is newly available, and several questions will be asked: what it can do? any special features? how to use it? who need it? 1.what is it can do? 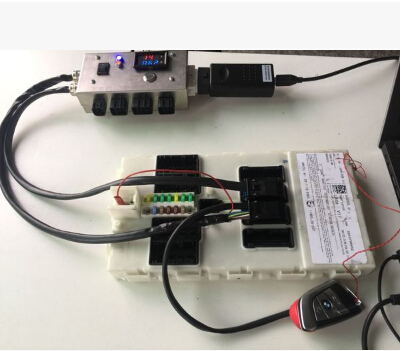 Working together with BMW FEM/BDC key programmer (i.e Yanhua BMW-FEM,BMW Explorer, VVDI2 BMW, CGDI Prog etc) and BMW F series FEM Blade key , FEM BDC Module Testing Platform is easy to detect FEM BDC Control Module in good condition. 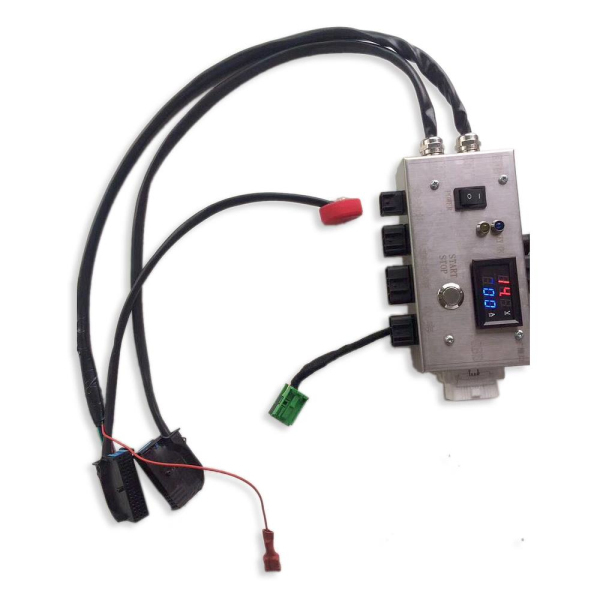 It plays an important role in key programming, ECU programming and basic diagnosis. 2.any special features? how to use it? 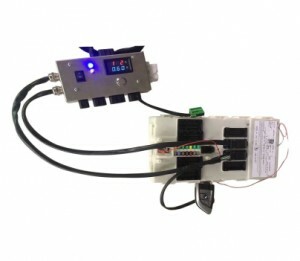 No need start-stop button, FEM BDC Module Testing Platform is designed with 4 ports which can connect to engine, gearbox, instrument and an extended port to connect with other modules. 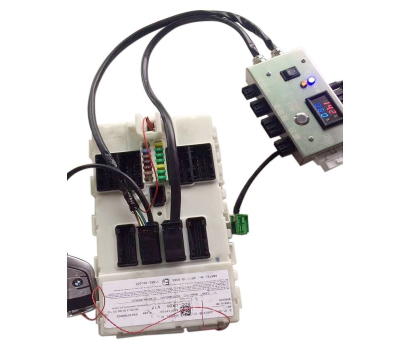 3.Who need this FEM BDC Module Testing Platform? It’s a must for professional locksmiths, auto electronic technicians and vehicle repairing garages. Yes, It features in good induction, frequency resonance, the stainless steel shell (the copper wire inside it is very thick). 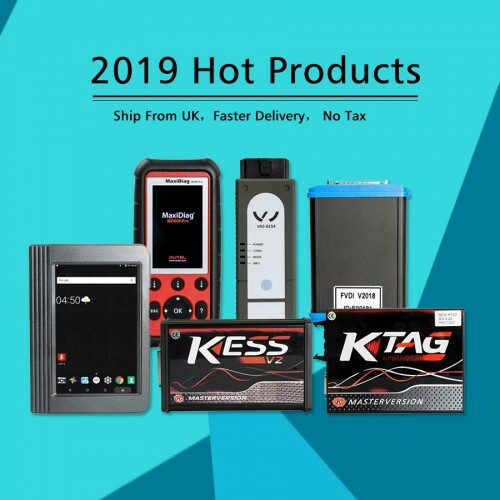 This entry was posted on September 11, 2017, in car key programmer. Bookmark the permalink.